Rootsweb Board for Renfrew Co.
Blithfield / Blythfield Twp. 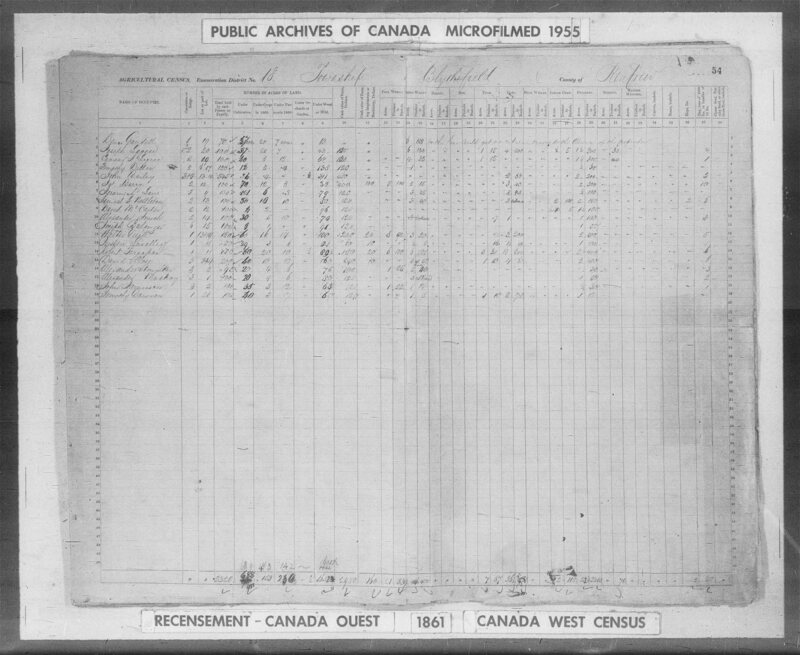 in historical RENFREW Co.
M.N.R. 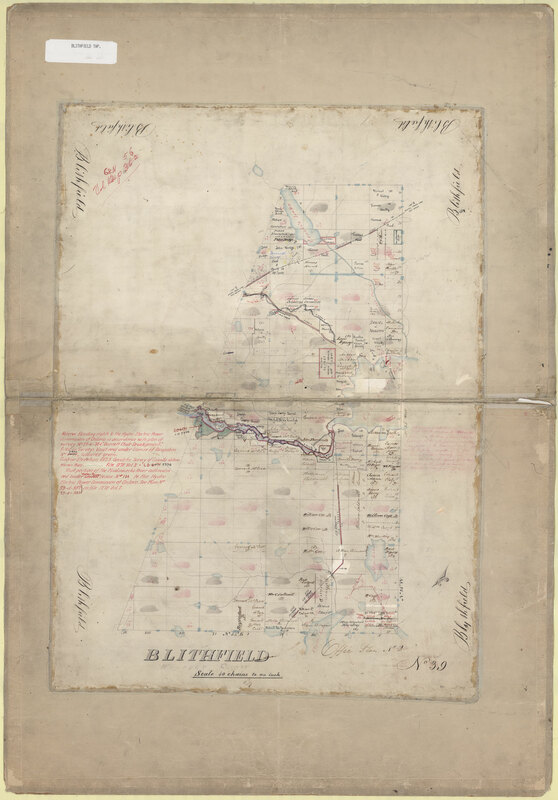 Map for Blithfield Twp.